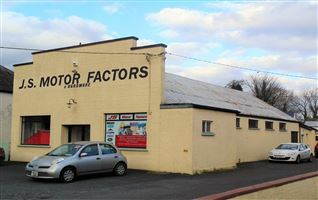 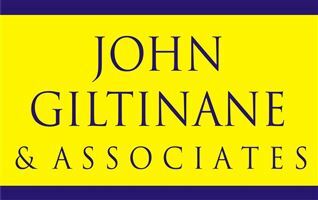 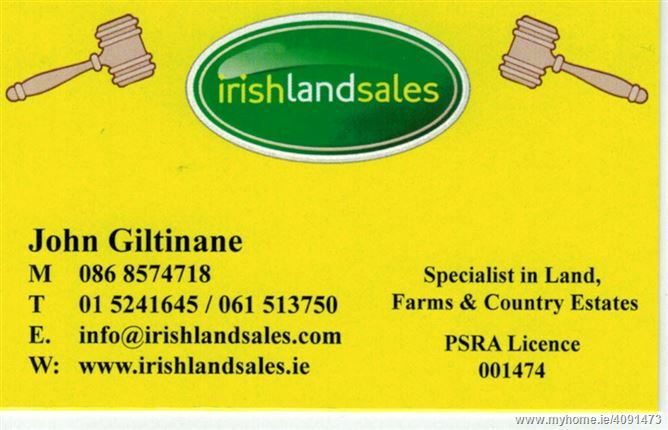 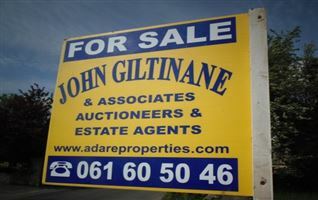 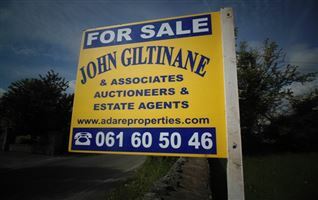 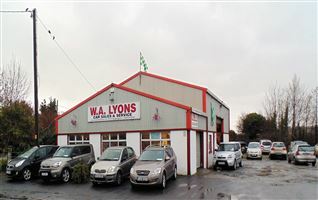 John Giltinane & Associates are delighted to bring circa 11 acres at Mungret/Clarina to the market for sale. 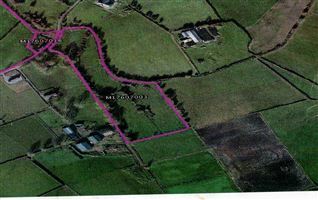 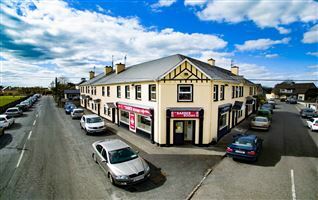 This land is top quality Golden Vale Land set out in 2 adjoining fields with direct access to N69 road. 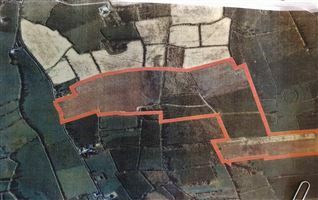 This land has site potential and is serviced by Mains Water. From Clarina, as you drive N69 towards Limerick - land located on right hand side of road shortly after you take first bend on the road.